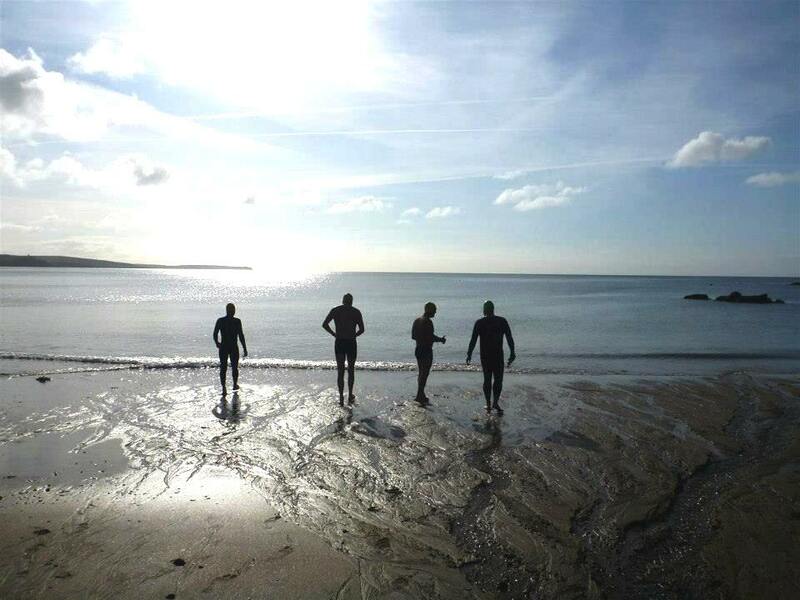 There’s been lots of activity on the beach in the past week and entries for the Church Bay swim reflect this – going over forty today – as people get their first 1,500m and 2km swims done for the year. 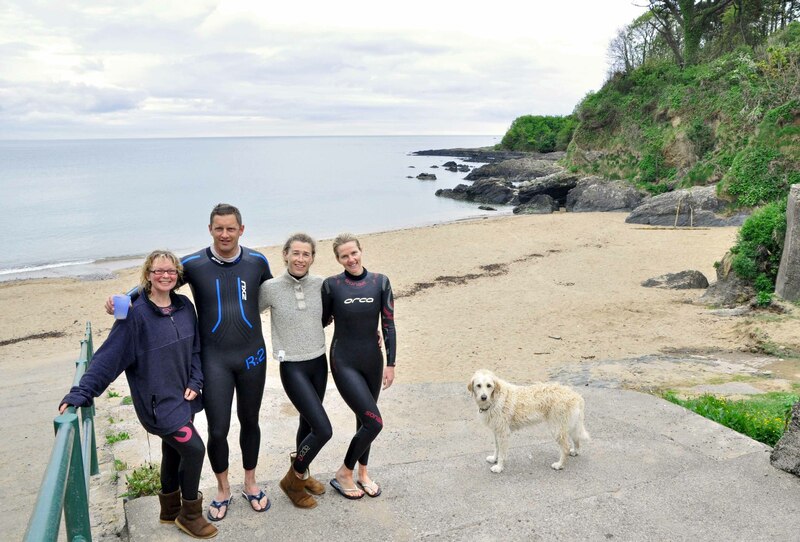 Siobhan, Keith, Rosaleen, Fiona and Bonnie did Myrtleville to Fountainstown on May 31. 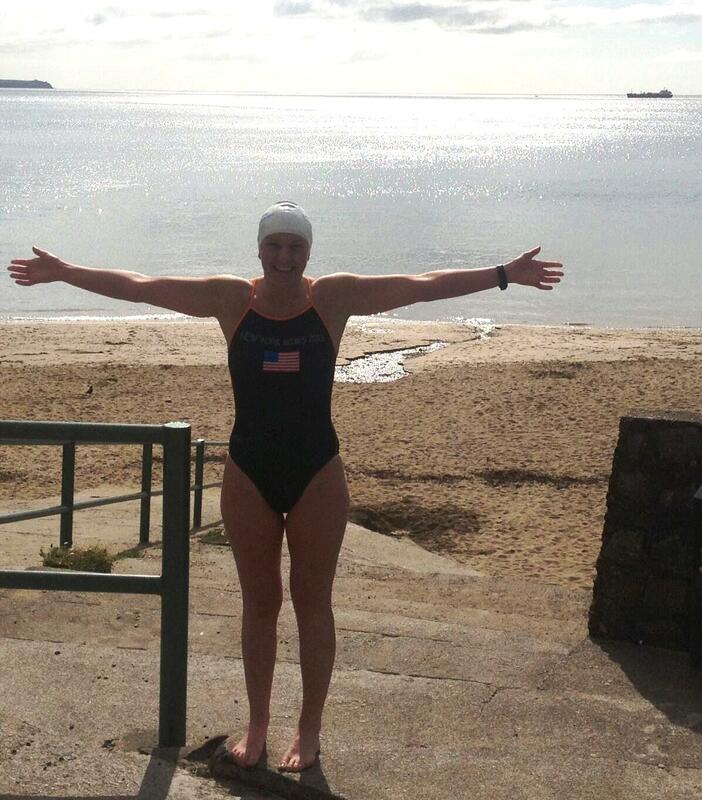 Entries for Church Bay expected from all…..
On a slightly longer note, Carol Cashell did her final, final, last swim in Myrtleville before heading off for the Manhattan Island Marathon Swim (45km) next Saturday. If you want to track all the MIMS swimmers (Carol, Liam Maher and Lisa Cummins from Cork), then go to this page next Saturday. 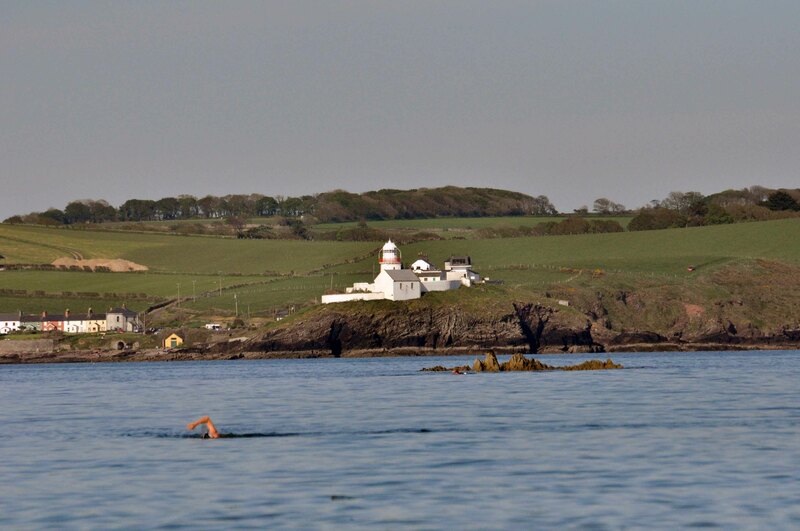 This entry was posted in Information and tagged Open water swimming - Cork, Open water swimming - Cork - Ireland, Open water swimming races, Sea swimming - Cork, Sea Swimming - Cork - Ireland, Sea swimming races by myrtlevilleswimmers. Bookmark the permalink.